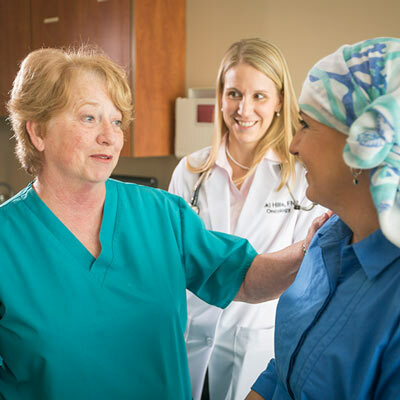 We blend advanced cancer treatment with a larger dose of personalized care. Fighting cancer is a hard journey for patients and their loved ones. 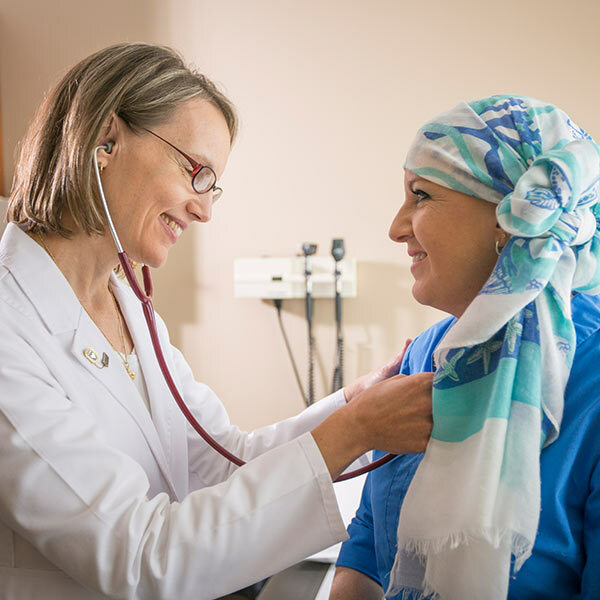 You can rest assured that exceptional one-on-one, whole-person care from our highly-experienced cancer specialist team accompanies your course of therapy. Our first job is to know you, your family and your personal needs for your journey to combat cancer. By knowing you better as a person we can create a treatment program to best address your unique diagnosis and personal situation. You are not alone. We engage with you and your caregivers with resources and support you need throughout your care journey. From diagnosis to treatment and beyond, we’re there with you to get you back to your life. 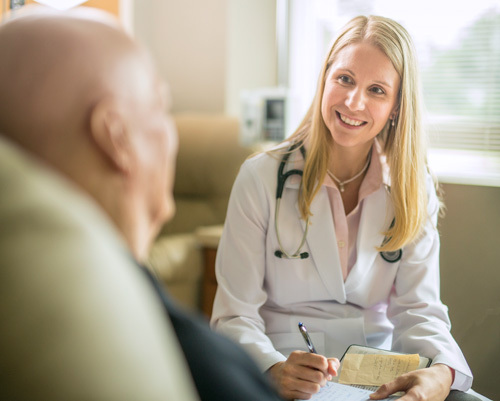 Because we take the time to know you as a patient and a person, we can offer advanced treatment options tailored for not only your specific diagnosis but also for the quantity and quality of life you seek.